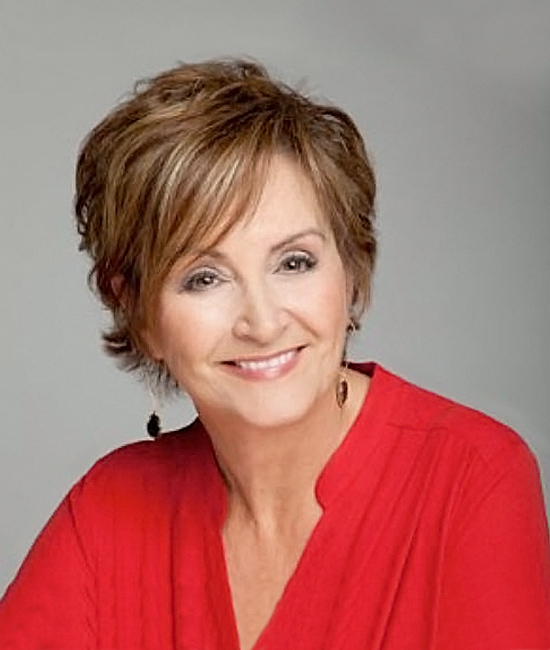 Trish Bertuzzi is a world-renowned speaker, coach and author in the world of professional selling. Her book ‘The Sales Development Playbook’ is a best-seller. Trish is also the CEO of The Bridge Group, which is a sales management consulting company based in Massachusetts. 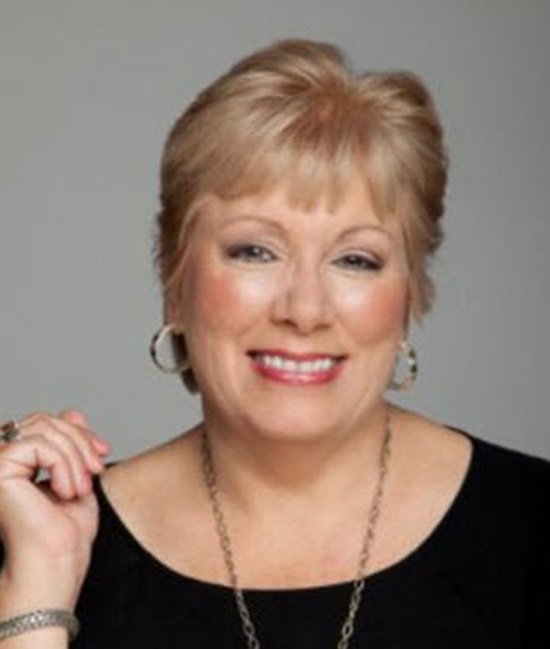 Lisa Dennis is a sales keynote speaker, a sales trainer and a sales & marketing blogger. She is the president and founder of Knowledgeance Associates which is a Massachusetts based sales and marketing consulting firm.